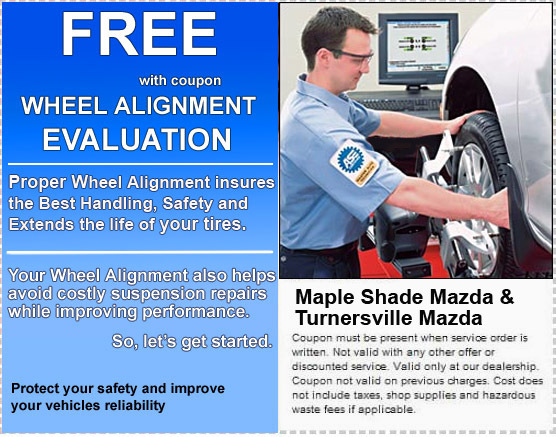 Why buy from Maple Shade Mazda? Updated 2016 Mazda6 now at Maple Shade and Turnersville Mazda! The Mazda6 is New and Better Than Ever! 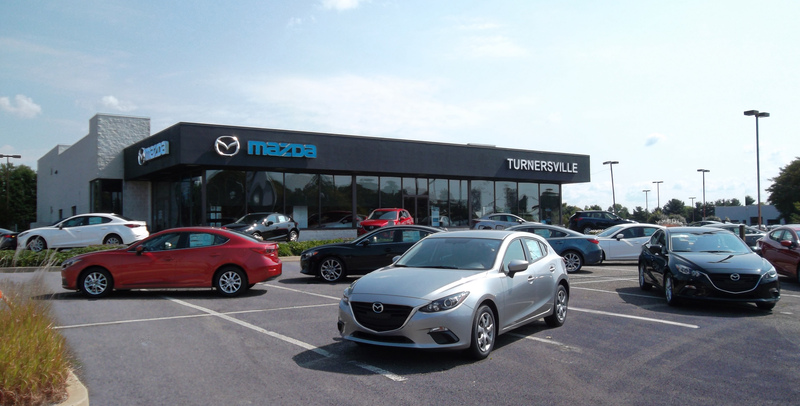 The first 2016 Mazda6 has just arrived at Turnersville Mazda, and the Mazda owners and fans in the South Jersey & Philadelphia area will be delighted with the updates! 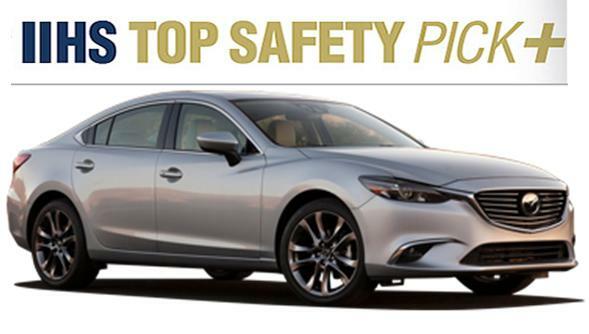 While the Mazda6 will have the same great design, the 2016 updates will enhance exterior design, functionality, ride comfort, quietness, and safety. The Mazda 6, by most industry experts, is already the most attractive midsize sedan on the market! From the outside the design receives a few additions to accentuate the beauty. Exterior features include a new front grille and signature wing design. These can be combined with new LED headlamps to create a bold and elegant front fascia, plus an enhanced brand expression is created by the available signature wing illumination. Rear LED combination lamps give the back end sharp, new appeal. The new compact shark fin antenna accents the vehicle’s flowing form and stylish looks as well. Also offered are 19-inch aluminum wheel with high-gloss paint which emphasizes the brightness and greater depth of its metallic look. Plus now you can get the stunning design of the Mazda6 in two new colors; Sonic Silver Metallic and Titanium Flash Mica. For 2016 the Mazda6 development team focused on ways to enrich the enjoyment of the driving experience, including ride comfort, quietness, and performance. Overall build quality has been improved with gaps and seams tightened or eliminated. Materials and insulation have been improved to create a higher-quality interior environment. 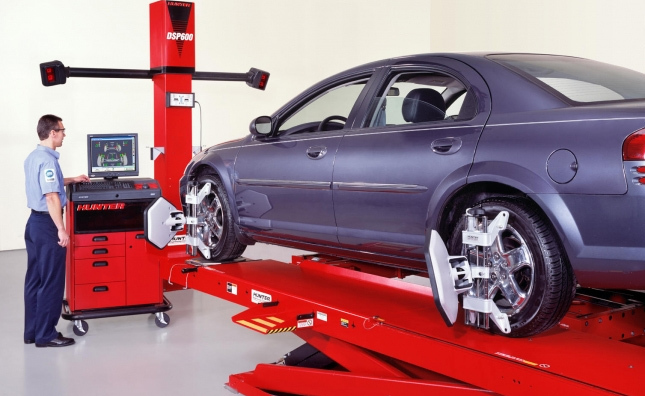 The amount of noise transmitted into the cabin has been reduced by approximately 10 percent when driving on rough roads and by approximately 25 percent on highways. Improved front and rear seat structure provides a feeling of comfortable snugness, a good fit and excellent holding characteristics, further enhancing the level of all-round comfort. SKYACTIV-DRIVE automatic transmission now adopts a Drive Selection, Sport Performance Button which allows drivers to switch drive modes for a more responsive driving experience. The most noticeable change in the 2016 Mazda6 will be the interior, with a new dashboard, instrument cluster, center stack and console. A freestanding 7″ display is raised from the center of the low dash. 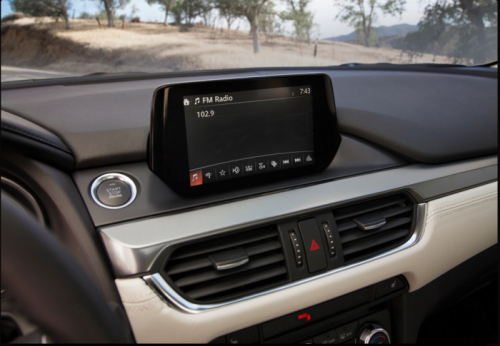 It uses the Mazda Connect System paired with a smartphone to make it easier to take advantage of functions, including internet connectivity and access to social networking services. There is a new Heads-up Active Driving Display that provides information such as vehicle speed, navigation, and other important driving information, such as that from the advanced safety systems, in real time. 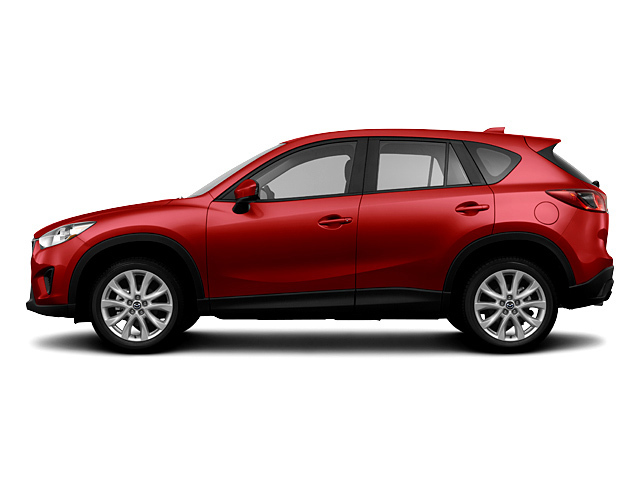 Also new this year, you’ll find Mazda’s first use of an Electronic Parking Brake. 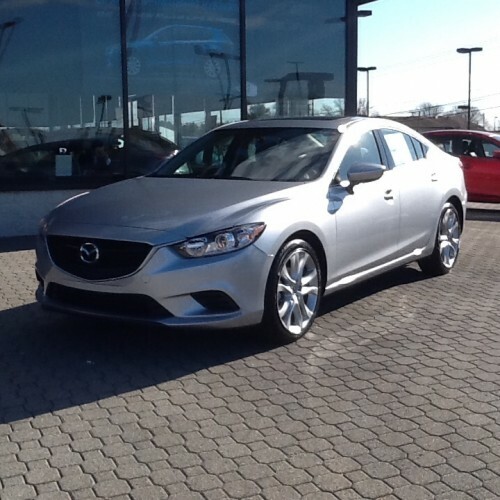 The 2016 Mazda6 is here at Turnersville Mazda and available for your preview now! 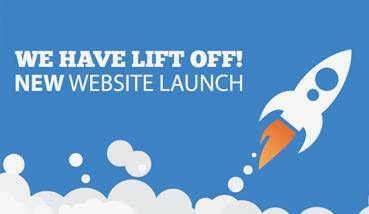 So stop by or call us at (856) 875-0200 to schedule a test-drive.